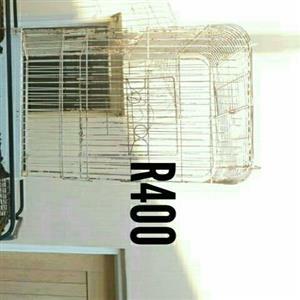 Bird Cages + budgies at only R60 ea. 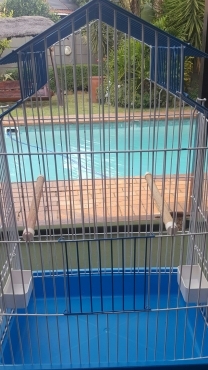 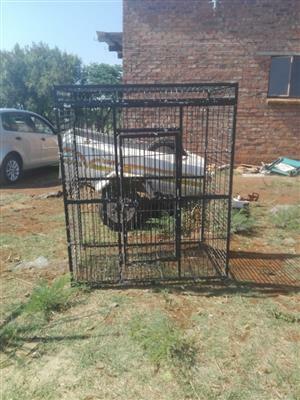 Cages reduced to R750- NB huge BARGAIN if ALL is taken. 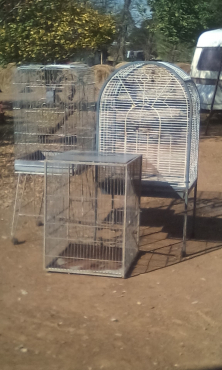 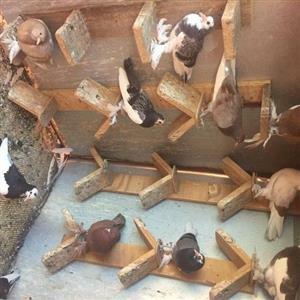 URGENT SALE onco…Large functional and sturdy Bird cages with ample living space ensure “happy” space for budgies, canaries, quails etc. 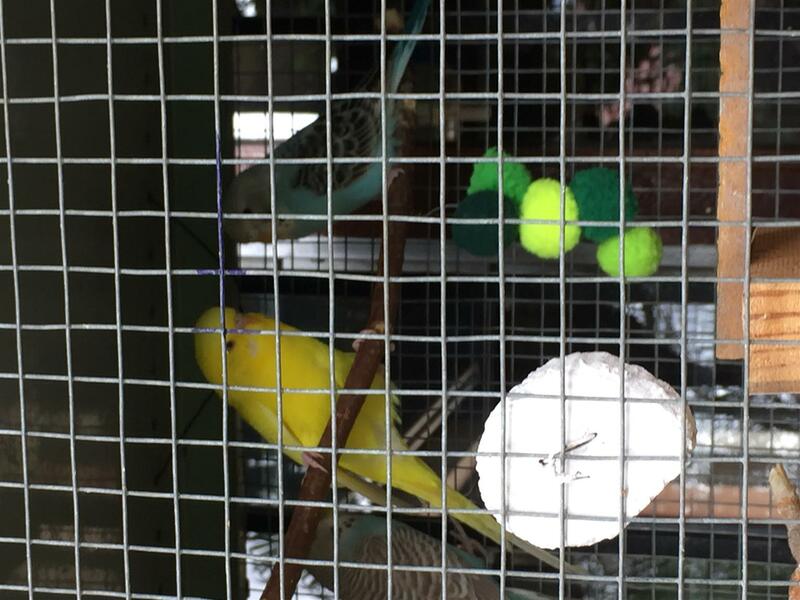 There are 3 roomy cages on a wooden stand. 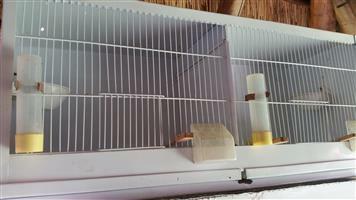 Convenient space below each wire bottomed cage, enable sliding trays to catch droppings. 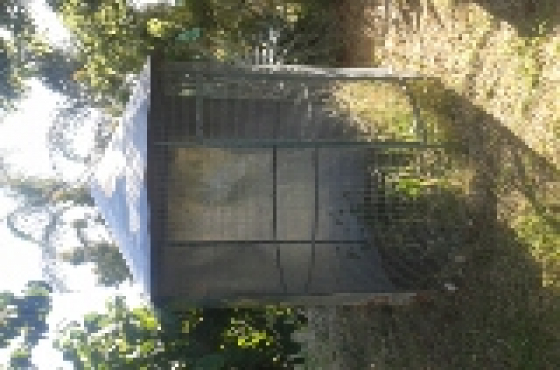 This ensures ease of maintenance and healthy birds. 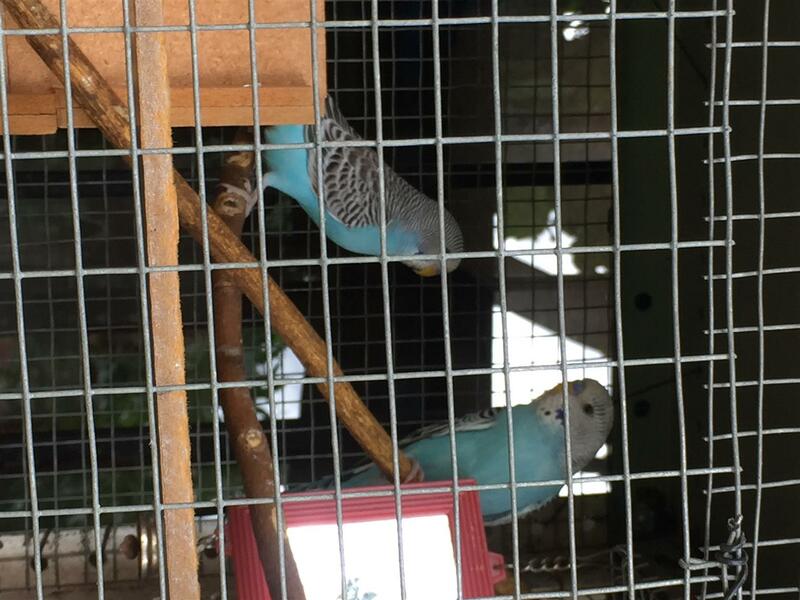 A bargain at R750 Also "young adult budgies" (6 weeks & 11 weeks old, all birds ready at 12 weeks old) at only R60 -- Call Clive on landline 012 567 5951 or Cell. 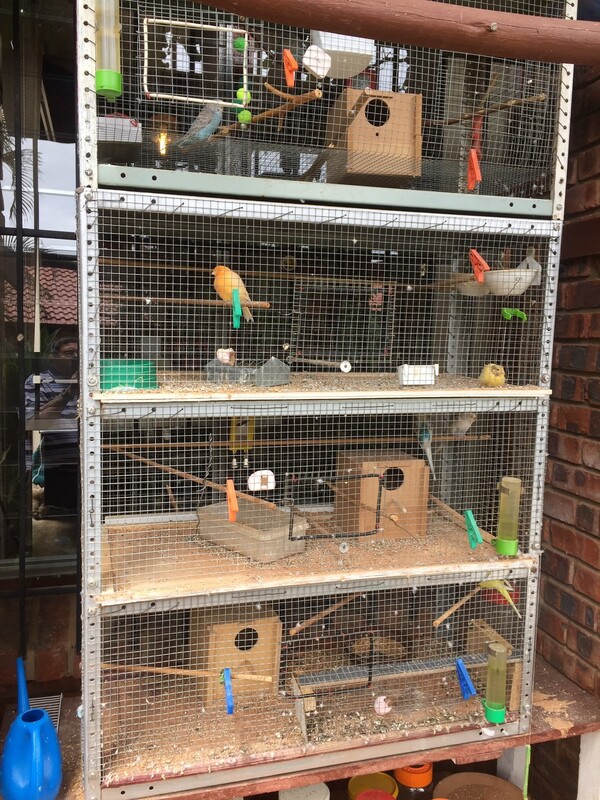 0824667494 We are in Wonderboom near Sinoville Centre. 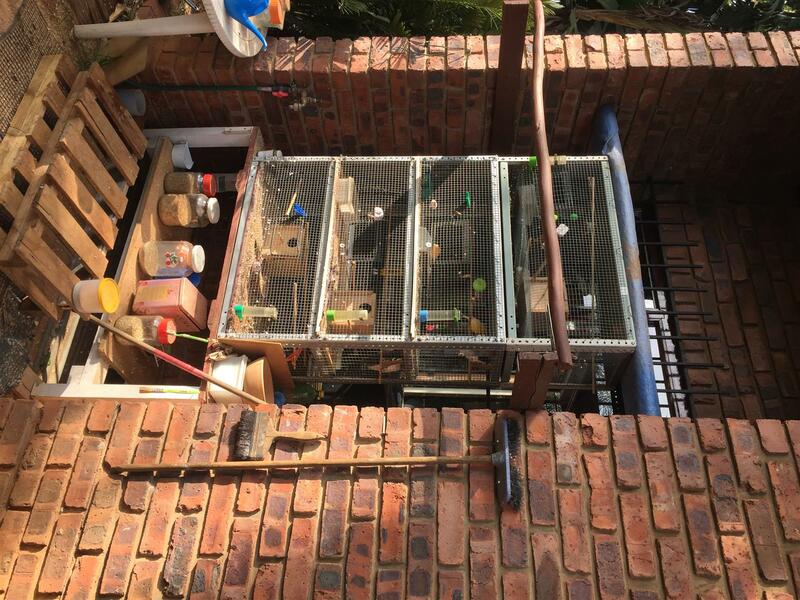 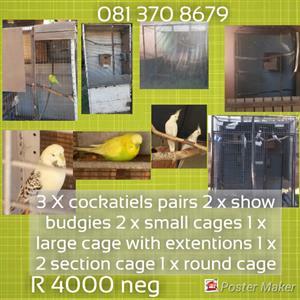 Hi, I am interested in the Bird Cages + budgies at only R60 ea. 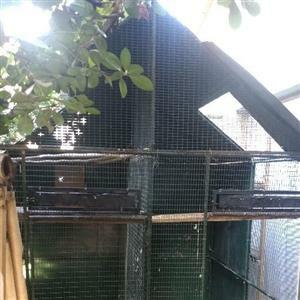 Cages reduced to R750- NB huge BARGAIN if ALL is taken.